Major development projects will help make it easy for cruise guests to get to their ships at the Kai Tak Cruise Terminal in Hong Kong. New rail, bridge and road links will better connect Hong Kong with mainland China. “The high-speed rail will bring 270 million people within a four-hour ride of Hong Kong, and will also allow pre- and post-tours to major attractions like Guilin,” said Jeff Bent, managing director, Worldwide Cruise Terminals, which runs Kai Tak. In addition, the Hong Kong – Zhuhai – Macao Bridge will open up more opportunities in conjunction with a cruise trip. In June the port celebrated a major milestone as it marked a passenger record with 15,307 guests in a single day as the World Dream and Ovation of the Seas both docked, coinciding with the modern facility’s fifth year anniversary of being in operation. That came just after a busy month of March, with six inaugural calls which saw the Viking Sun, Star Legend, Silver Discoverer, Columbus, Norwegian Jewel and Queen Elizabeth tie up at Kai Tak. Traffic at Kai Tak will be slightly down year-over-year, with headwinds in North Asia, Bent said. “South China has benefited from both a more diverse and sustainable distribution model, and increased attention to the Philippines’ newly-rediscovered port-of-call destinations for locally-based ships,” he said. Near the terminal in Hong Kong, more land is set to be developed as road and other infrastructure improvements are expected to be conducted in the next year. 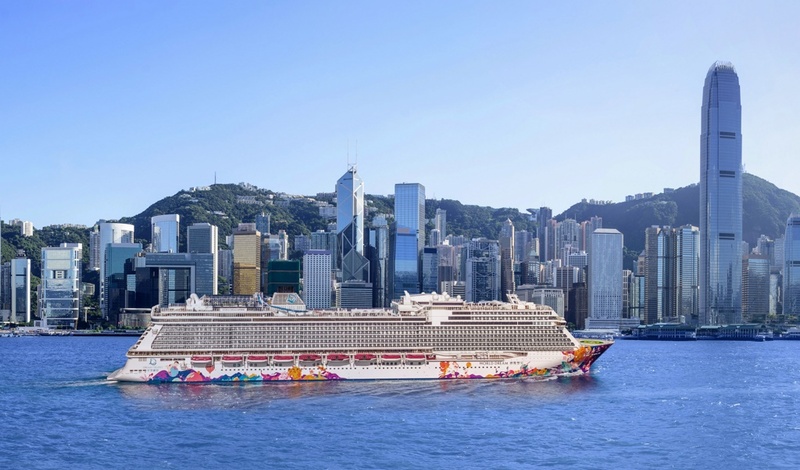 “Hong Kong has already met the government’s goals for passenger throughput in 2023,” Bent said, noting the just under one-million cruise guests the city served in 2017. 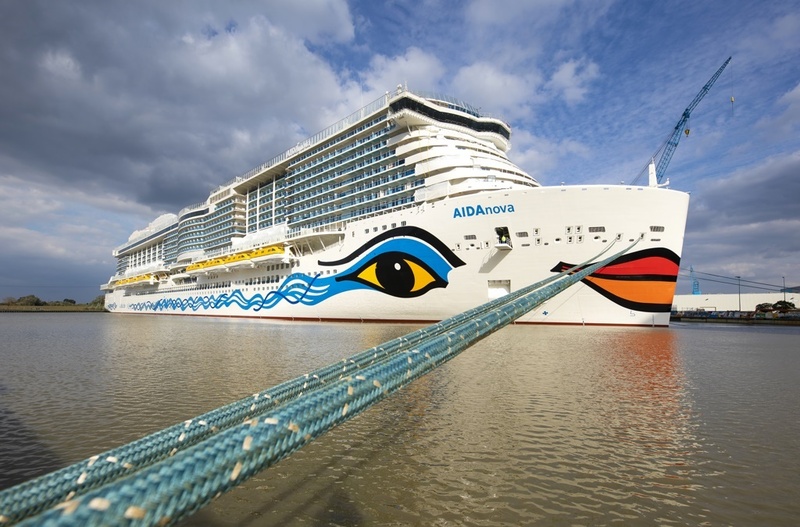 AIDA Cruises has announced the AIDAnova will not be delivered as scheduled, following a notification from Meyer Werft. As a result, a number of preview cruises will not take place, but the ship is still on schedule to sail its maiden voyage on Dec. 2 from Hamburg to the Canary Islands. 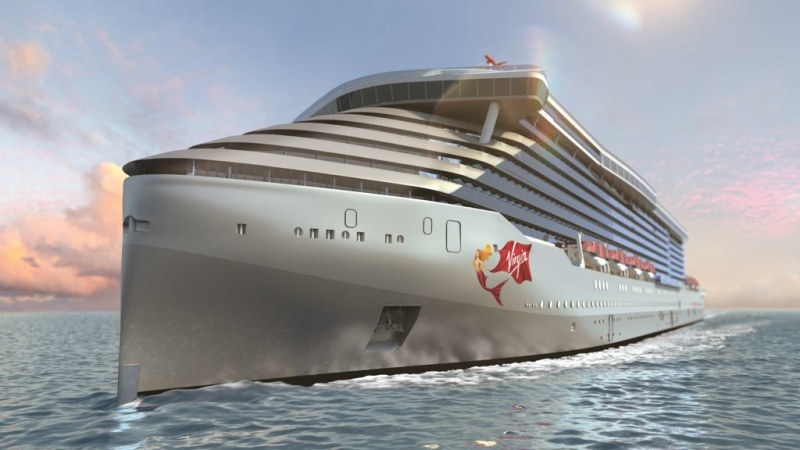 “Our aim is to use AIDAnova for a ship that not only complies with the usual high AIDA quality but also inspires our guests in many product areas with new innovations,” AIDA said, in a prepared statement. Earlier this week, a small fire broke out onboard the ship but was quickly contained, with local media suggesting it may have been arson. As a result, sea trials were also said to be delayed.